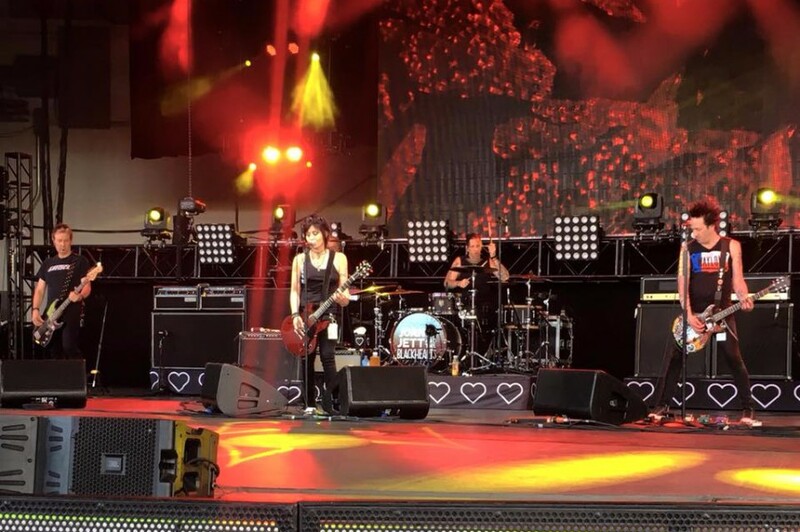 American rock singer-songwriter Joan Jett has unveiled a new song “Fresh Start” with her band Blackhearts. Ths song will appear her upcoming autobiographical documentary film "Bad Reputation" soundtrack. The track is her first release in five years. The soundtrack features hits from throughout Jett’s career including her time in the Runaways and music she recorded with Bikini Kill, Miley Cyrus and Laura Jane Grace. The film "Bad Reputation" will hit theatres on September 28th. The soundtrack album will drop the same day. 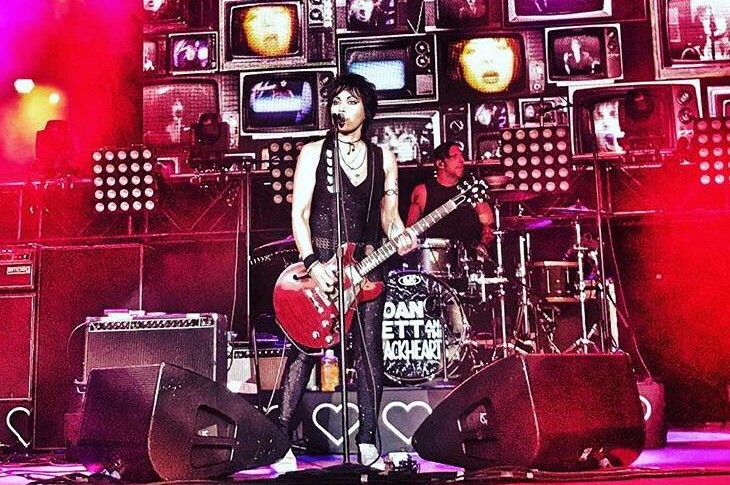 Recently, Joan Jett signed to Sony Music Entertainment and Legacy Recordings. So, her songs and albums are available on streaming services for the first time.